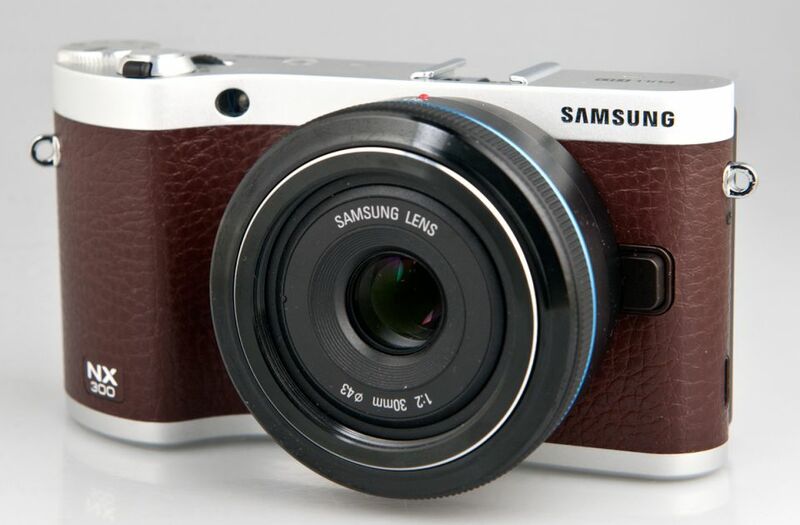 NX300 is the latest mirrorless camera launched by Samsung, a camera that will replace the previous model, NX210. At first impression, this camera has an appealing design and attractive specifications. The metal body features 3 types of inserts – black, brown, white. NX300 is equipped with an APS-C CMOS 20.3MP sensor, Hybrid AF system, with an ISO range of 100-25600 that’s capable of shooting 1080p full HD videos. Integrated Wi-Fi connectivity is also present on board. The camera is equipped with a 3.3 inch AMOLED touch screen that can be oriented in various positions, depending on the desire and the position of the photographer. Let me tell you this, my first impressions when I got my hands on Samsung NX300 were “Wow!”, since the body is made of quality metal, with synthetic leather inserts and plastic buttons. NX300 is slightly larger and heavier than its predecessor (NX210), with a body that weights 284 grams. I know that some people are not happy with the fact that the NX300’s Body does not have an integrated flash, but the package contains a removable flash (SEF-15A) accessory that is mounted on the slot on top of the camera. The camera comes with a standard 1 20-50mm f/3.5-5.6 ED II Lens that features the i-Function and optical stabilization. Pressing the i-Function button on the lens can set various shooting options, each customized for a specific shooting mode – P, A, S, M, etc.. Each of these shooting modes can be selected easily by rotating the wheel-selector. On the rear side of the camera is located the 3.3 inch touch screen. This is the first touch screen seen on Samsung NX cameras. The AMOLED display allows good visibility, however, in strong sunlight, the screen is highly visible. Focusing the photo in such conditions could be difficult, so this could be a con for some users. 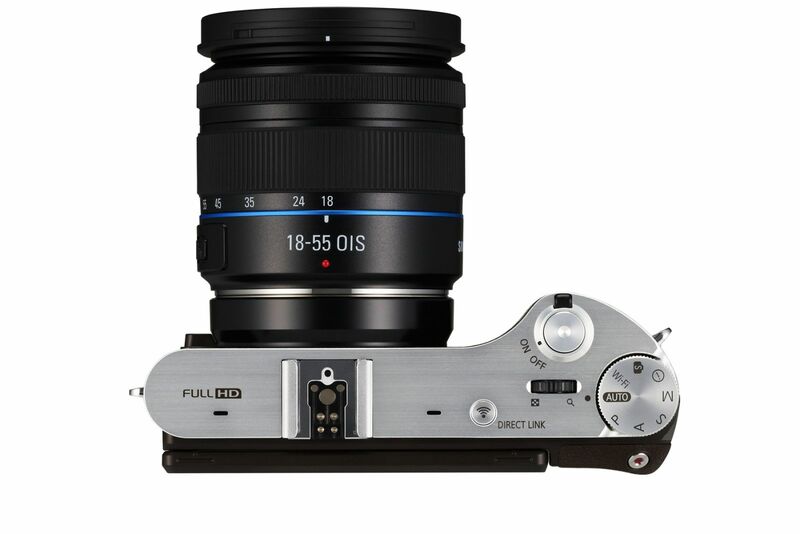 Samsung say about NX300 that it can make a perfectly focused photo in 0.08 seconds after the camera was turned on. Although this statement is difficult to test in practice, I can say that this camera starts up and focuses really fast. Thus, by especially testing it at max shutter speed of 1/6000, it was very easy to take focused photos in no time. The continuous shooting is made at 8.6fps. NX300 has integrate Wi-Fi technology, a feature that’s often present in mirrorless cameras. The Wi-Fi on the NX300 allows plenty of features, including sending an image via email, share on social networks, photo transfer between the camera and smartphone, saving photos in the SkyDive cloud. NX300 can record still images in both RAW format and JPEG format. For testing purposes, I’ve used only the JPEG format, but the captured pictures were sharp and clear, well-focused. The camera captured crystal clear details. When shooting pictures in conditions of cloud and sun, we could observe similar image quality. Image’s colors were realistic, without chromatic aberration, the level of details were complex. Without using fancy words, I can only conclude that this camera has impressive image performances. Video capture with the NX300 can be performed instantly, just by pressing the dedicated button on the top of the camera. Video capturing is made at up to 1920x1080p 60fps. The camera offers the possibility of 3D filming @30fps, but only if you have special lens. Videos recorded with NX300 are clear, with a very good level of detail and a satisfactory level of sound (even in windy conditions). 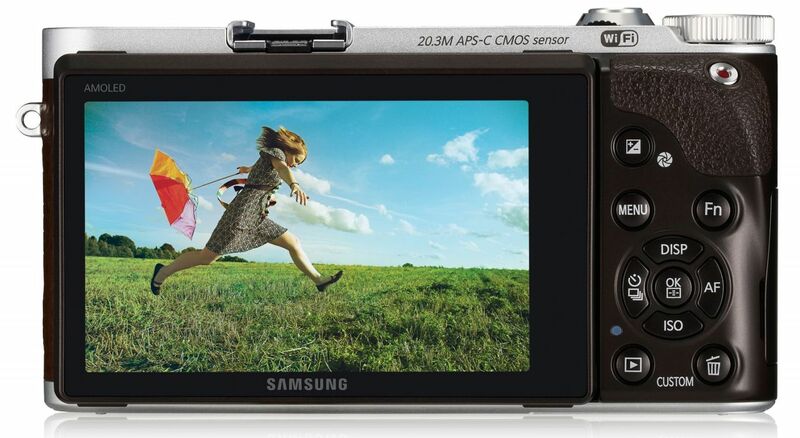 NX300 represents a step forward made ​​by the folks at Samsung in the mirrorless camera domain. It is a gadget that can successfully replace a mid-range DSLR, which could make it very attractive for medium camera users, but also for photo passionate who wants better mobility. The NX300’s price is pretty high at this moment, but if you do decide to get this camera, you will get as a bonus the Adobe Lightroom 4 which will help you to edit your photos in a professional way.